Stereo Lab custom metadata is inserted into audio files as audio conversions are performed. This tags useful information such as the enhancement and post-process that were applied, and the date and time of the conversion. A warning is issued in the table view if you subsequently attempt to convert any file which was previously processed by Stereo Lab. This is indicated by turning the line comments in the conversion table orange. A pop-up window is also invoked unless it is disabled in the Settings dialogue. The ID3v2 tag was popularised by the MP3 audio file format because it allows information such as the title, artist, album, track number, artwork, and other information about the file to be stored in the file itself. Pre-existing ID3v2 metadata is retained during all conversions of AIFF, AIFF-C, WAV and FLAC files, even when converting between different file types. This metadata is not modified in any way by Stereo Lab. 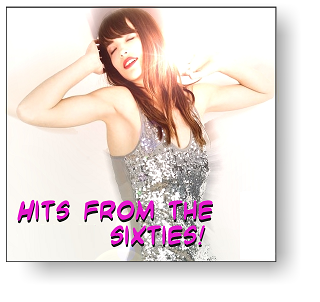 FLAC files also store track information in VORBIS comments and track artwork in PICTURE blocks. Any such pre-existing FLAC metadata is always retained by Stereo Lab during audio conversions between FLAC files. This means that FLAC files can contain VORBIS/PICTURE tags and ID3 tags at the same time, but there is no conversion between them. 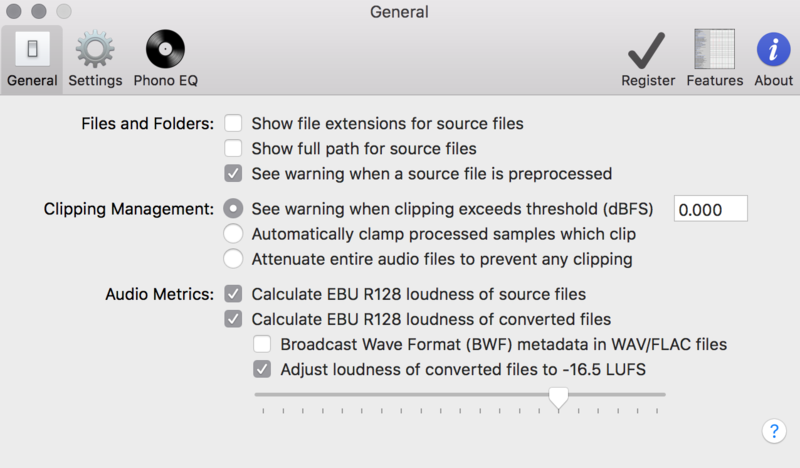 When the option to include Broadcast Wave Format (BWF) metadata in WAV files is enabled, 'Broadcast Audio Extension' (BEXT) information is created/updated with the EBU R128 loudness values. Any pre-existing 'Location Sound' (iXML) metadata will also persist unchanged during audio conversions. You can view various audio metrics of files by right-clicking on them in the Stereo Lab table view, selecting Copy Audio Metrics to Clipboard, and then pasting the text into an text editor application such as TextEdit. The amount of information that you get to see depends on the metadata contained within the source audio file, and whether the file is yet to be converted or not.